With shifting lifestyles and a younger workforce, the design of your office plays a vital role in improving productivity, attracting top talent and reducing stress. If you think your office needs renovations, there are things you must consider. The need for collaborative and activity-specific spaces in today’s work space is vital to your company’s success. A place to share ideas, hold formal or informal meetings, stir the creative juices, and communicate company objectives foster a strong bond within your workforce. Despite the benefits of shared spaces, your employees also need private areas. Employees often feel uneasy, if they are constantly under the scrutiny of their bosses or peers. They need time to contemplate ideas and re-charge in their private spaces. Cubicles also prevent the spread of germs in your office. Millennials have grown up learning to multi-task while being bombarded with a high sensory environment. Despite their capacity to do multiple tasks simultaneously, they are not invulnerable to noise distractions. To help improve your young workforce productivity, you must also consider noise reduction office designs. Providing your employees with a quiet office space helps them focus and produce excellent work when it matters. Providing your employees with a work environment they can control helps boost their productivity. 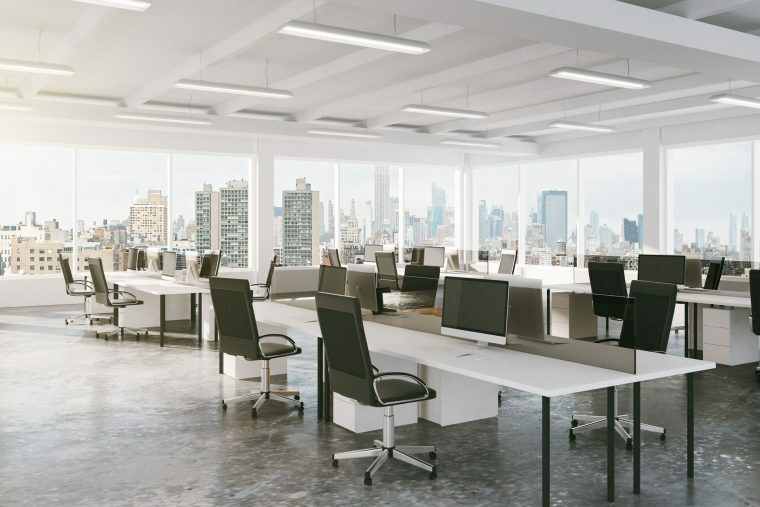 Temperature control, adjustable tables and chairs, foldable panels, lighting options, and activity-specific rooms can improve worker performance and job satisfaction. The Caretakers will help you find the right design based on your company’s needs. Our team offers customisable commercial renovation services to help you improve employee performance, attract a talented workforce, and reduce stress through office design. We have five decades of combined experience in the industry to fulfil our clients’ needs. We collaborate with licensed contractors to make sure that everything from electrical, cabling, air conditioning, plumbing, and window treatment specifications are in order just for you.